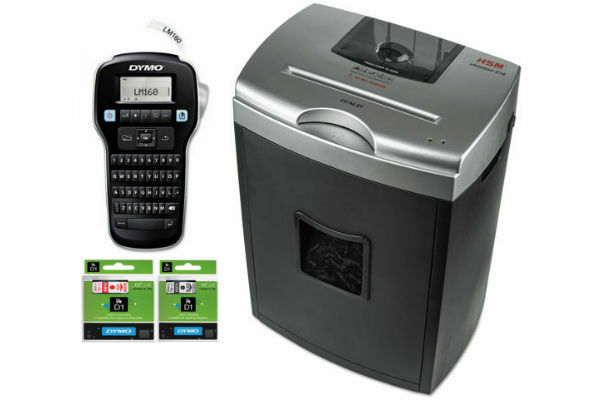 We offer four ways to enter our Giveaways to make it easy to participate. But if you complete all four entry methods, you get four entries and four chances to win! Just make sure you leave a comment for each entry you do. And with $1,000 in great prizes on the line, it’s worth completing each entry method! Check out all the great prizes below! Tech to help you stay organized! 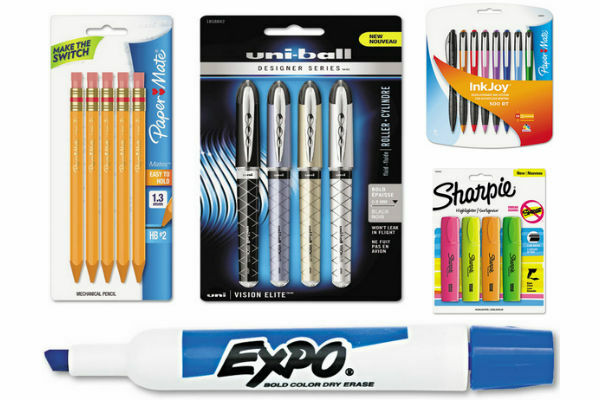 Dozens of pens and pencils, plus highlighters & dry erase markers! 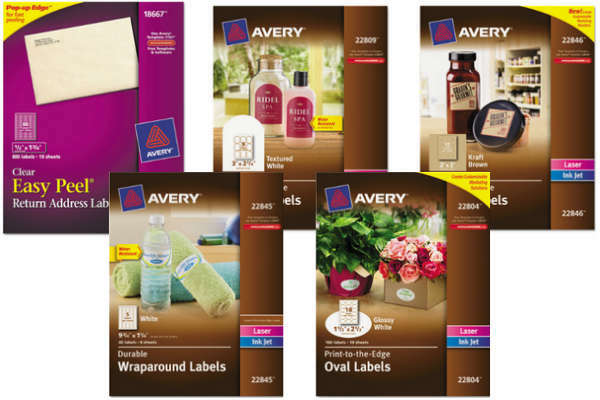 Five packs of your favorite Avery Labels! 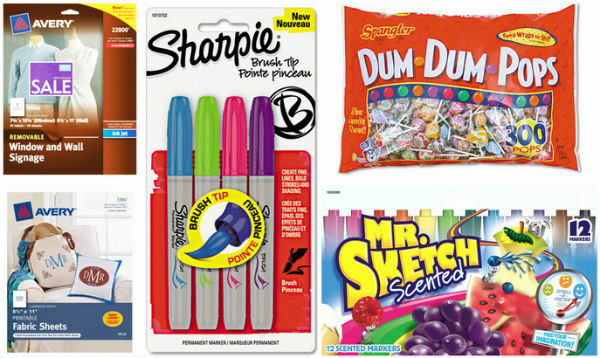 Assorted arts & crafts supplies, plus treats! 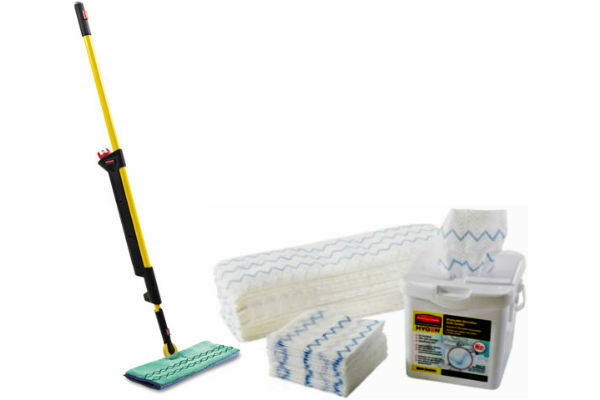 Rubbermaid Commercial classroom cleaning supplies! 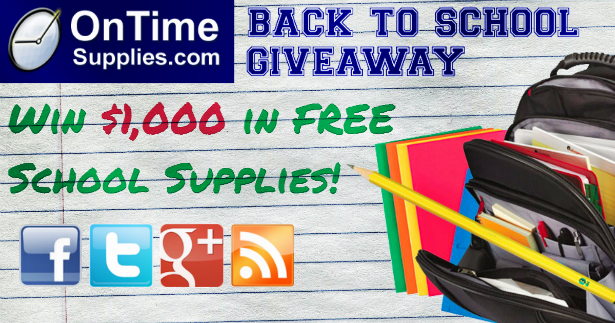 You have until Friday August 8, 2014, 11:59 p.m. CST to enter the Back to School Giveaway.We’ll announce the winner Monday August 11, 2014. 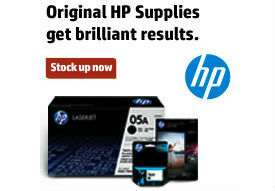 Note: Any items out of stock when the prize is issued will be substituted with an equivalent item. And sorry, the contest is only open to residents of the lower 48 of the United States. If you have any questions about the Back to School Giveaway rules or prizes, please call 866-501-6055. A great Colleague – So many can’t pick one! Shout out to Mrs. Swain my favorite English teacher! My favorite teacher was my second grade teacher- she did so many fun things to encourage learning! She, along with some of my other teachers are the reason I because a teacher!! My favorite teacher was my history teacher my freshman year of high school. Can’t remember his name, but he was good. A big shout out to my mom who taught me so much growing up. Mrs. Barbara Melebeck was my favorite teacher….she instilled a love of Judy Blume and reading for pleasure. She also had the patience of a saint! I will never forget her! Mr. Clement my fifth grade teacher was hip and innovative way back when -what a memorable year that was!! I liked on Facebook and shared on my timeline. I am following on twitter and retweeted. I signed up to receive updates via email. Ms. Davis, 4th grade. Hand’s on learning and school store. my fave teacher was Mrs Burger, who later became my oldest daughter’s 3rd grade teacher! My fave teacher was my 3rd grade teacher Mrs.Carr she was awesome. My parents divorced that year, and she was so nurturing and caring and helped me at that difficult. Made learning way more enjoyable! My favorite teachers were Coach Stapleton, Mrs. Toole, and Mr. Ramay. They all taught me to think outside of the box and taught me how important it is to be personable and build relationships. A student can’t learn if they cannot relate to you. I related to them all in different ways. They all helped me to grow in and helped me to learn to be reflective in my thinking. I can’t say that I have a favorite teacher because I was blessed with many good teachers as I grew up. Now that I’m a teacher myself, I learn daily from my coworkers and admire all that they accomplish. One of my fav’s is Jamie Lambert Rickman. Not only does Jamie teach her children all of the required academics, she goes a step further by teaching them to be compassionate, caring, contributing members of society. Her class is a loving group that is supportive of each other. They take it a step further and even perform several community service projects throughout the year. My favorite? They write and illustrate books for the children in their local hospital. Then, as their class field trip, they go deliver them! I just love that! Ms. Rickman is an inspiration! Shout out to Mrs. K. Best third grade teacher ever! One of my favorite teachers made English a really fun class, believe it or not. Doing things other than sitting at a desk made it easier to learn it and retain it. She was great! Mrs. Russell in high school was my favorite teacher. She taught math and was so patient with me even though I had such a hard time with it. Gosh if I just had a fifth of her patience I’d be set for life. Made a big deal to me. Shout to Mrs. Tinsley, best fifth grade teacher in Pennsylvania!